The scenery is just beautiful- a kaleidoscope of colours and a wide variety of different landscapes much cherished by the Umbrians themselves who take great pride over keeping it as nature intended. 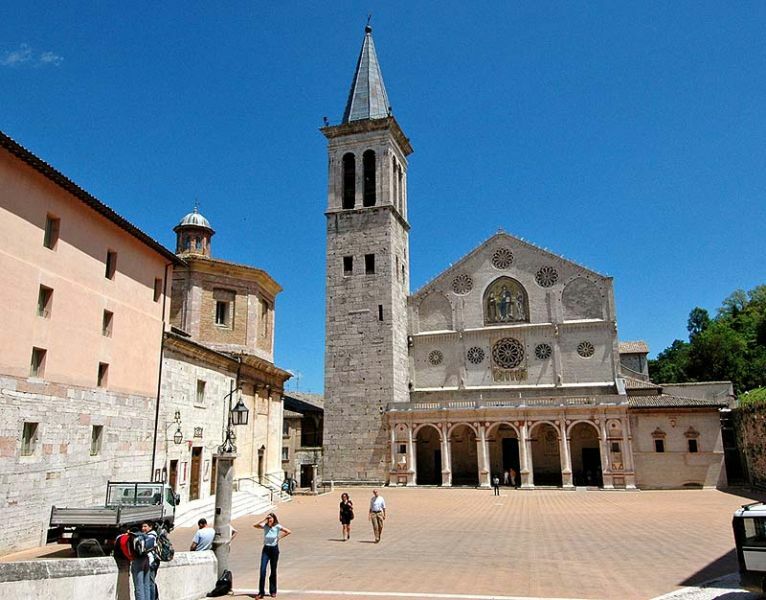 Food is of extreme importance in Umbria and is inextricably intertwined with all its customs. Pranzo (lunch) is considered a precious time and so shops close for 3 to 4 hours to allow Umbrians time to enjoy their meals and rest. 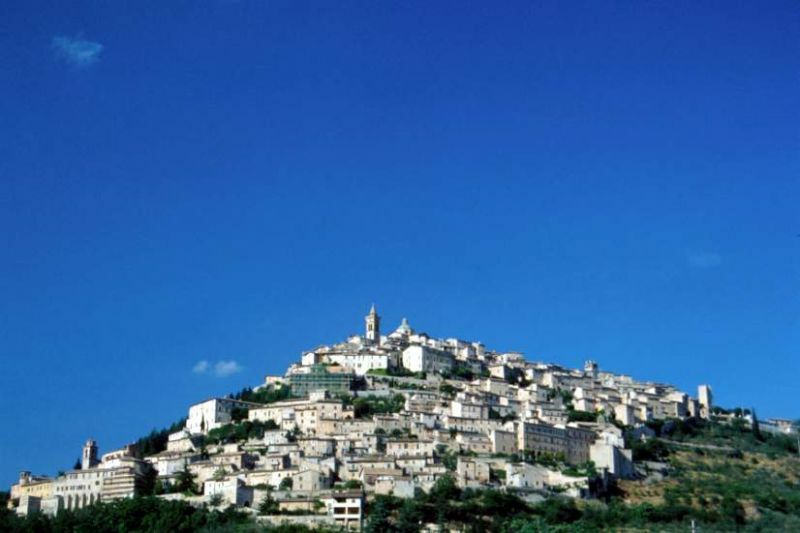 Many southern Umbrian cities have embraced the "slow food movement". Even slower than what is typical in northern Umbria! Travellers from other parts of the world and with a different philosophy will certainly understand why this is welcome and respect it. Many Umbrian restaurants are famed throughout Italy and even worldwide. 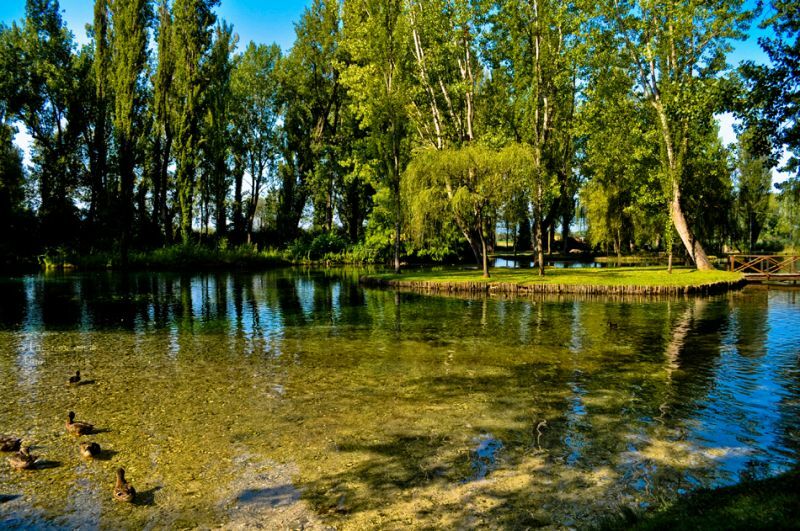 The famed Vissani’ restaurant on the shores of Corbara lake is perhaps the best known and. Like all restaurants, Vissani’s takes a rest on Wednesdays. Interesting architecture from the Antiquity to modern times can be found here along with treasured art pieces. The Etruscans, the Umbrians, the Romans, the Lombards were all powerhouses that one after the other took the cities of the region and each left their indelible marks on buildings and artefacts today seen in museums, castles and cathedrals. Sports enthusiasts will discover that this land doesn´t want for anything and practically every sport is possible: hang-gliding, skiing, white water rafting, kayaking and canoeing along the crystal clear rivers. Orvieto´s magnificent Gothic cathedral draws tourists from all over the world. One of the frescoes to admire here is said to have inspired Michelangelo’ s Sistine Chapel masterpiece. Stay at the most untouched Etruscan village, Amelia, filled with history. Take a tour around Monti Sibillini, a land of demons, fairies and fortune-tellers, as well as a paradise for its magnificent flora and fauna.